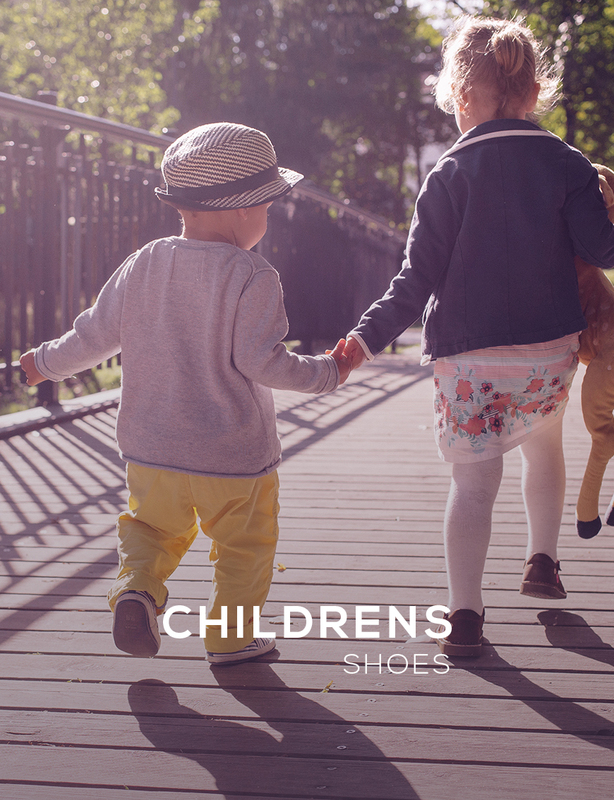 Fine accessories from Shoes International. 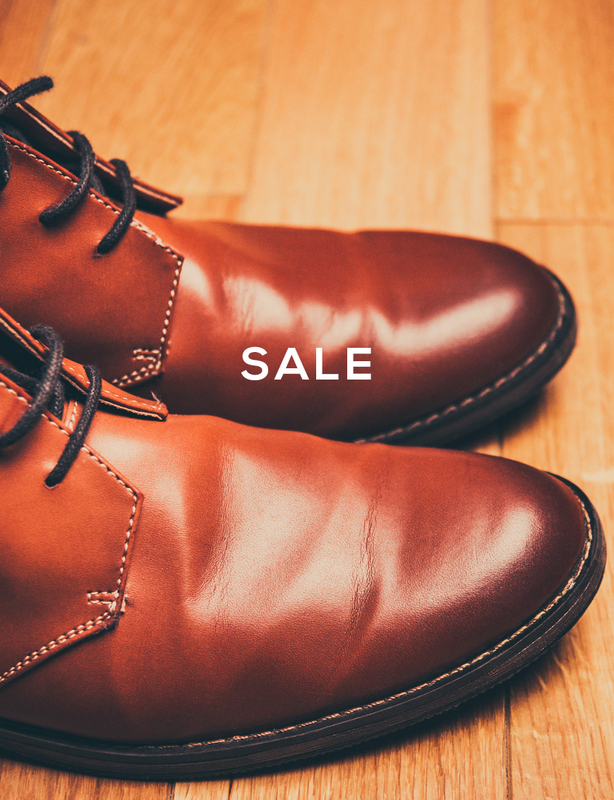 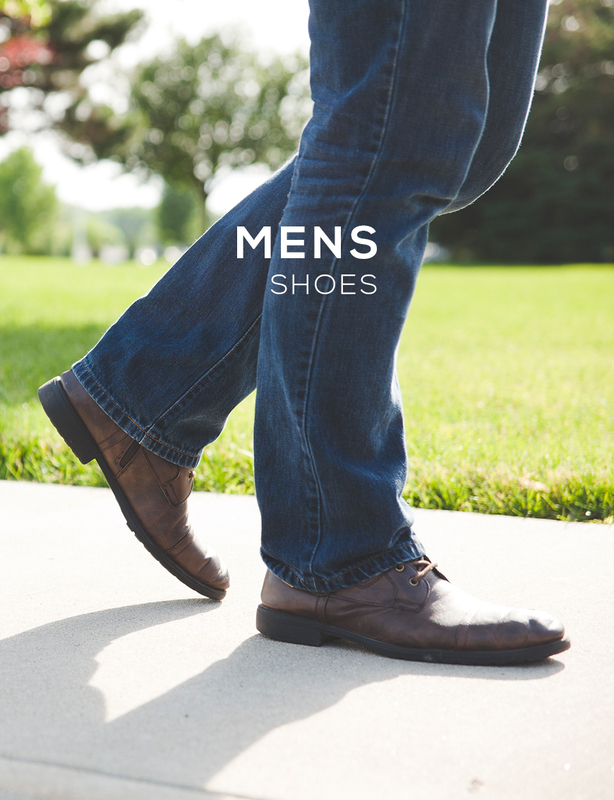 Leather luggage, wallets, purses, belts in addition to everything you need to care for your shoes. 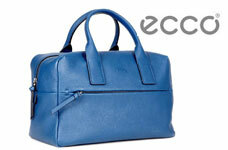 Fine leather bags, purses and luggage from Ecco. 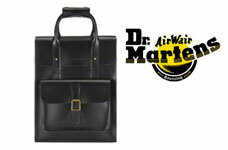 New for this season, we're very happy to bring you the latest range of Dr. Martens bags and accessories. 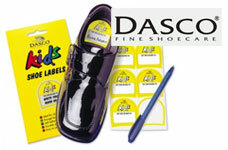 Dasco's experience in shoecare products in second to none - find all you need to protect and clean your footwear. 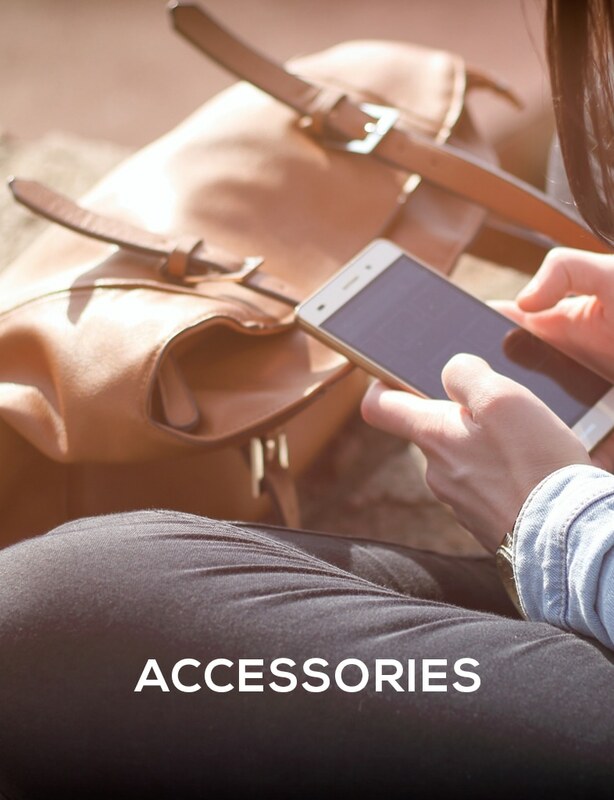 Dents are famous for high quality leather goods. 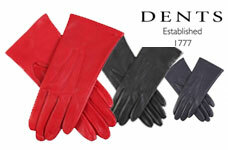 We showcase their leather gloves and belts, along with iPad and Kindle covers. 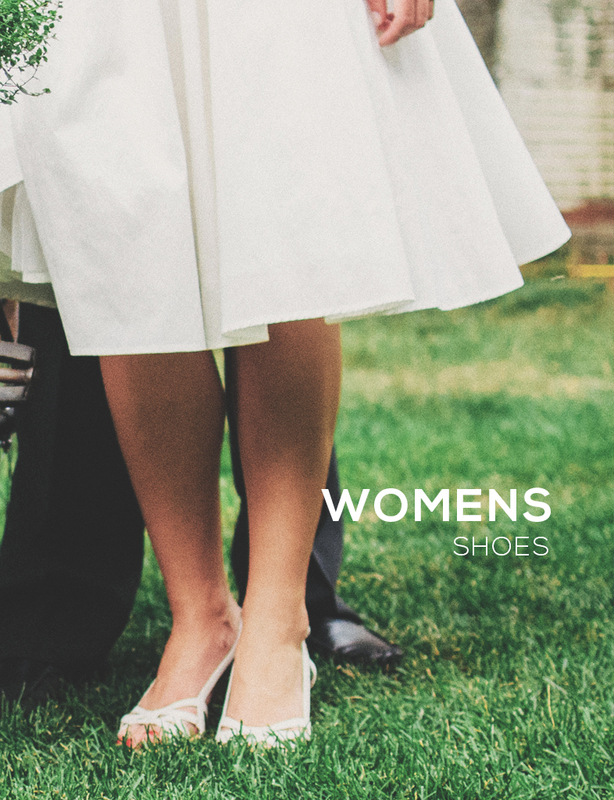 Update your look with a stunning new bag and purse from the iconic Gerry Weber collection.